If you are an aspiring astrologer and want to learn from the best then this is the perfect chance for you. Get yourself enrolled in classes for tarot reading, numerology, and crystal ball gazing by Meenakkshi Kain. You can rely upon her know-how and experience. It is her dedication and perseverance which has made her one of the youngest tarot readers in the industry. Apart from being an immensely talented tarot reader and numerologist, Meenakkshi is a great teacher. It is a golden opportunity to learn from such a talented tarot reader. She believes in the power of universe and aims to share her experience and knowledge with whomsoever wants to seek her advice. Find out more about your future and help others find their path of success with these effective and efficient classes on tarot reading, crystal ball gazing, and numerology. 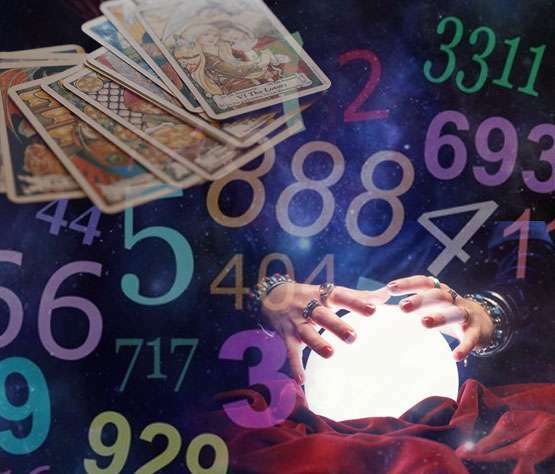 Learning about tarot reading, numerology, and crystal ball gazing will open up new avenues. You can even attend the various workshops conducted at regular intervals and get guidance from the best in the business. We also conduct classes in your city if you have a group of 10 or more interested people. Get in touch with us for more details about the classes and workshops, like cost, duration, and number of seats. MEENAKKSHI KAIN has an experience of more than years in consulting and counseling. MEENAKKSHI KAIN is an expert on the issues of Tarot Consulting, Numerology, Crystal Ball Gazing, Life Coach ( counseling, healing, meditation ).